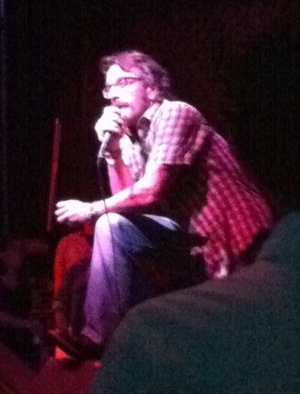 Are you or do you know Marc Maron? Marc Maron is a published author. A published credit of Marc Maron is JERUSALEM SYNDROME, THE. To edit or update the above biography on Marc Maron, please Log In or Register.